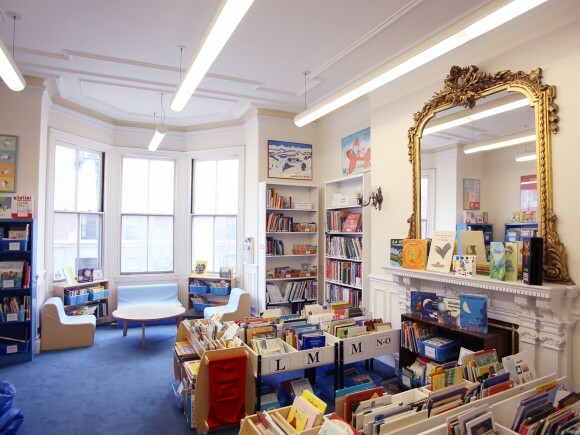 Atelier Lunii : story time with a twist! Join the librarians at 12 or 2PM for a story time where the kids create the story! L'Heure du Conte: Même pas peur ! 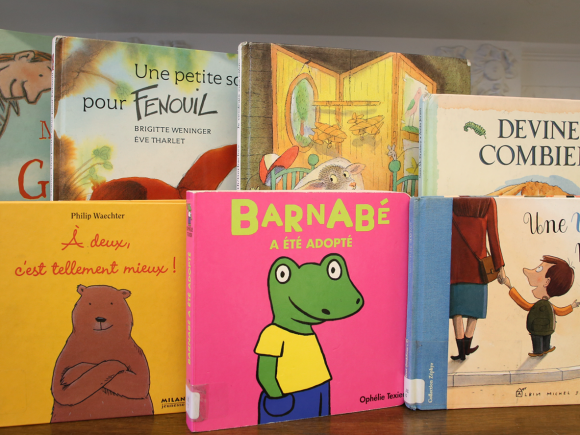 We invite parents and children (ages 3+) to gather in the children's room of our médiathèque for a magical story time in French! 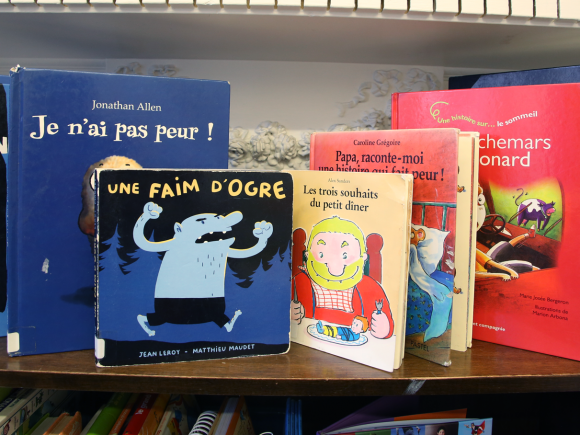 We invite parents and children to gather in the children's room of our médiathèque for a magical story time in French!